The big day is here, Montgomery! Come on over and help us celebrate craft beer and our community. 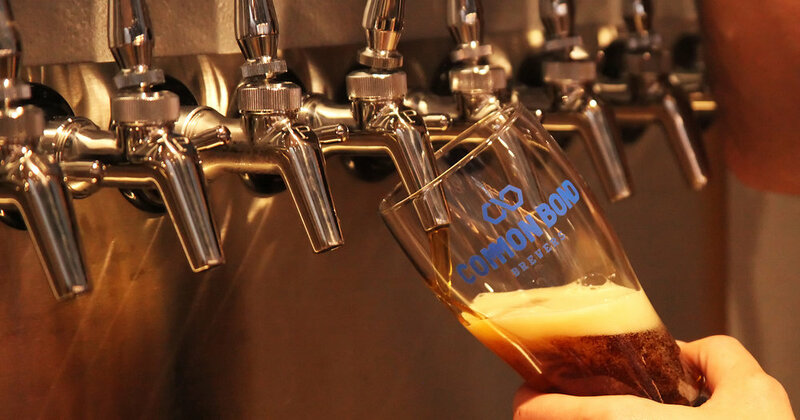 With our flagship four beers on tap or available to go, there will be something for everyone and every taste, so don't miss this great day to get together and share a Common Bond.